All results have now been received, so the Leaderboard is now FINAL! Well done to all who took part, and especially to those who qualified! 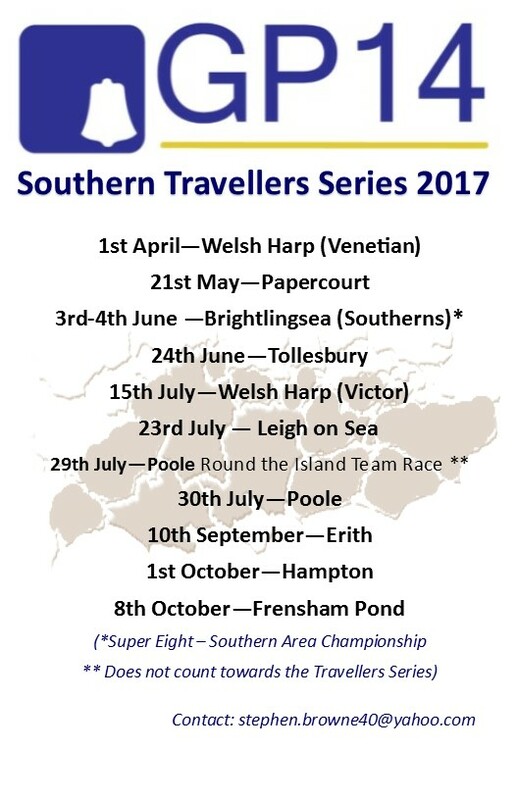 The final event in the travellers’ series at Frensham Pond saw 10 boats from the home club turn out, with a respectable total of 15 boats competing! Stephen Browne, Southern Area Rep.